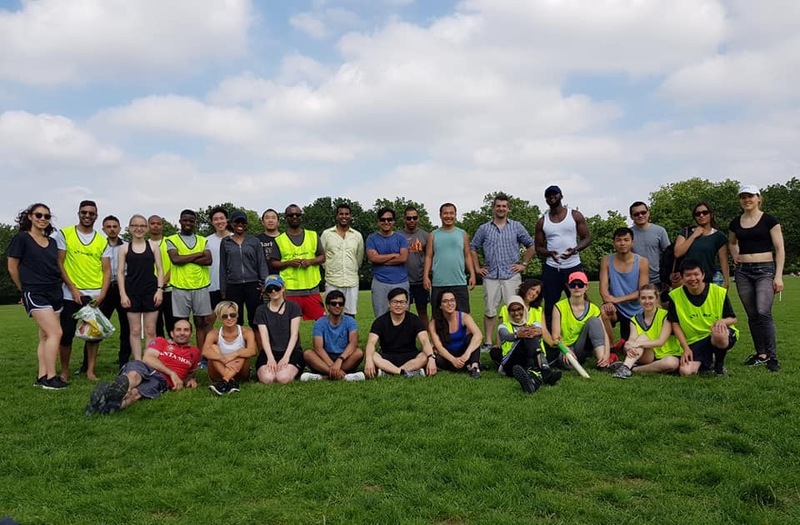 Social Sports Mix is for anyone interested in sports and meeting new people in London. You can join events as an individual or with friends. There is no commitment required and we welcome beginners. Sign up to an event and we will sort out everything else such as teams, venue hire, equipment and introductions. To check out and sign up to our upcoming events, please visit our meetup group, follow us on social media or subscribe to our email alerts.